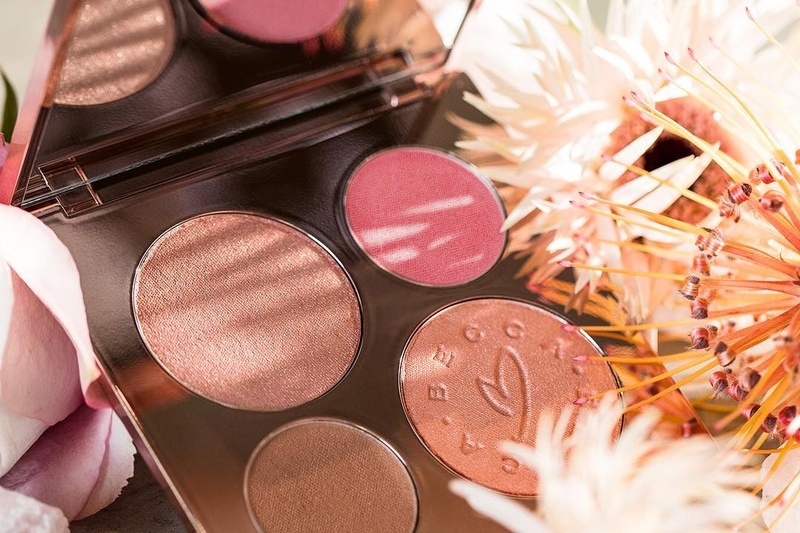 Becca X Chrissy Teigen Glow Face Palette Swatches | Top Beauty Blog in the Philippines covering Makeup Reviews, Swatches, Skincare and More! Hello, friends! 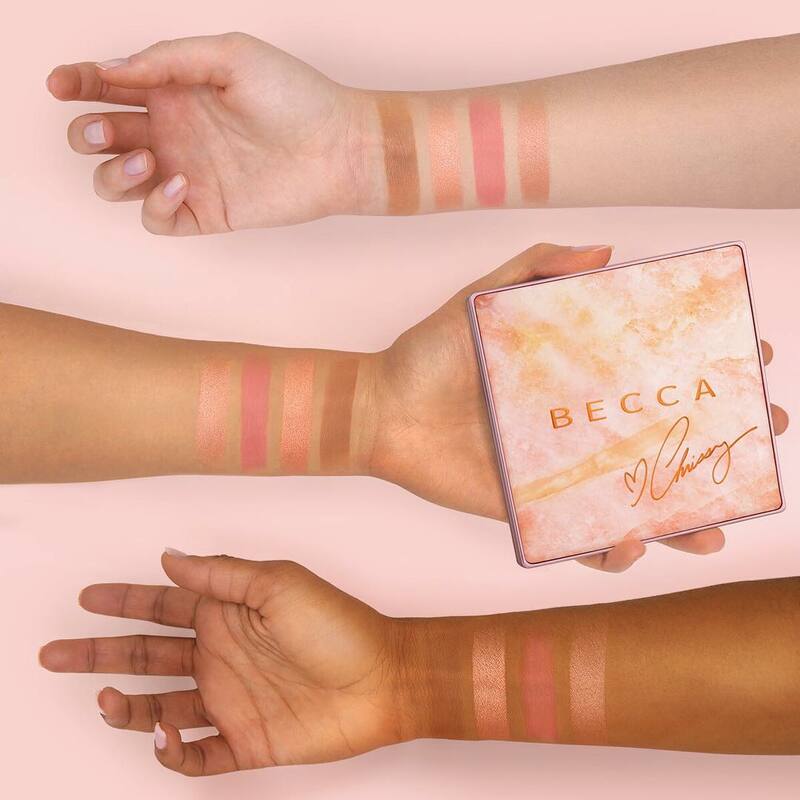 Just stpping by here on the blog to show you the swatches of the new Becca X Chrissy Teigen Glow Face Palette which contains warm, sultry shades of highlighter, blush and bronzer needed to create a stunning summer glow on all skin tones! Available in early May from everywhere BECCA is sold. What do you think of this collaboration? Are you going to pick one? LEt me hear your thoughts in the comments section! I love the swatches! I hope I can get it! I love this palette and will try to snag one!